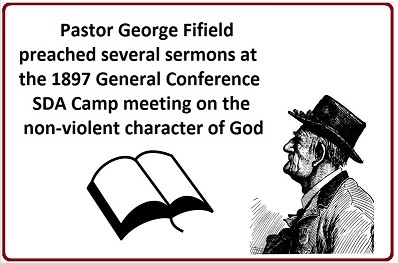 George Fifield (1859 – 1926) was an Adventist pastor who gave a series of sermons in 1897 showing that, even at that time, there was an understanding of a non-violent God. It seems that, over the decades since, this knowledge was to a considerable degree lost and is only quite recently again becoming more prominent. 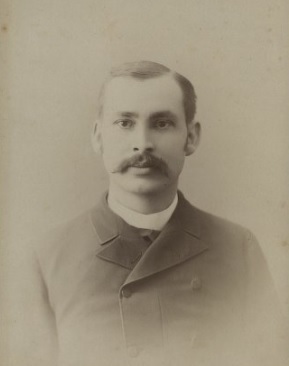 George Fifield also wrote book titled God is Love (1897) which you can download at the link.